Quite a number of iPhone users on iOS 11.1.2/11.1 are suffering from reboots/bootloop after seconds or minutes of using their device. You'll see a spinning circle on the device screen when an iPhone is respring and the Springboard is reloading by itself. In this article we have listed some possible solutions to fix iPad or iPhone X/8/7/6s/6/5s keeps restarting, crashing and locking itself on iOS 11.1.2/11.1/11.0 or below. You can give your iPhone a force reboot when it is stuck on an boot loop. The steps are slight different on different iPhones. 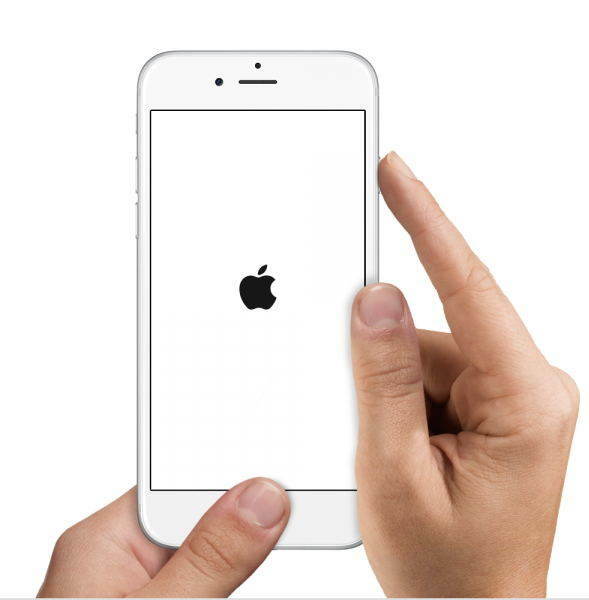 iPhone X/8/8 Plus: Press Volume Up and let go > Press Volume Down and let go > Press and hold the side button until you see Apple logo appears. More about force restarting an iPhone X/8. 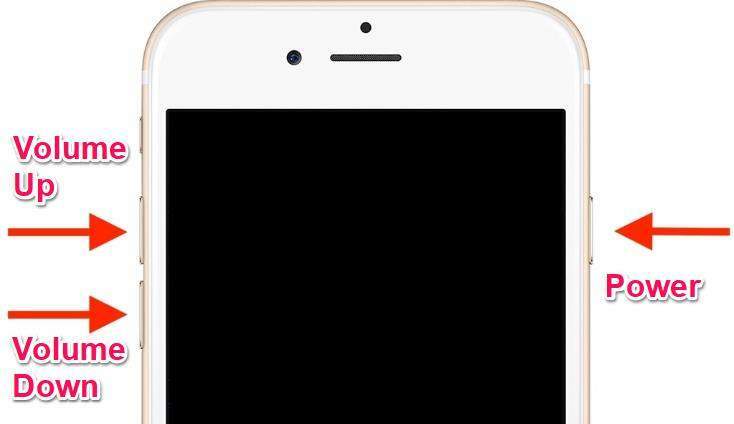 iPhone 7/7 Plus: Press and hold Volume Down and Power button at the same time until you see Apple logo appears. More about force restarting an iPhone 7/7 Plus. 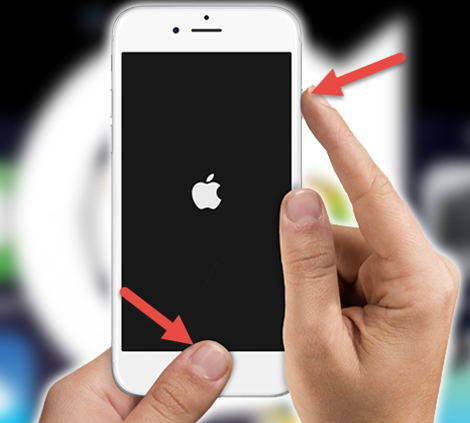 iPhone 6 or below: Press Home and Power button at the same time until you see Apple logo appears. This iPhone randomly rebooting has proved to do with the date and notification. If your iPhone runs into resprings every 30 seconds or when you get a notification, here are some temporarily fixes. 1. Disable notifications and turn off background app refresh. Go to Settings > General and disable Background App Refresh before Apple release a fix. 2. Apple's official fix is to rewind the clock. Since the iPhone crashes when date rolls over to December 2, we can manually set date/time to a date prior to Dec. 2 as a temporarily fix. Apple has released iOS 12 to fix the iPhone respring/reboot bug on iOS 11.1.2 and other potential bugs. I will suggest you use Tenorshare ReiBoot to install iOS 12/11.4 instead of using iTunes. Tenorshare ReiBoot will repair iPhone system and fix the crash/reboot issue in the process of installing the new iOS. No data loss during the whole process. Install Tenorshare ReiBoot on PC/Mac and connect your iPhone/iPad to computer with USB cable. Choose Fix All iOS Stuck and you'll see the interface below. Click Fix Now (All iOS 11 Stuck) to continue. Tenorshare ReiBoot will display the latest firmware for your connected device. .Click Download to download the ipsw file and start system recovery and software update. After several minutes, system recovery is done and your iPhone has up to date. The constant crash issue on iOS 11.1.2 has be fixed thoroughly in the new iOS 12/11.4. You are recommended to create a full backup of your device in case of data loss. iTunes or third-party iOS backup tool can back up even when your iPhone is dong a respring. You can reset all settings if nothing helps. Go to Settings > General > Reset > Reset All Settings. When your iPhone is stuck on boot loop and iTunes won't recognize or restore, Tenorshare ReiBoot will help you fix the stuck without erasing data on your device. In this post we share all possible solutions to fix iPhone constant restarting/respring on iOS 11.1.2, hope your problem has been fixed now.